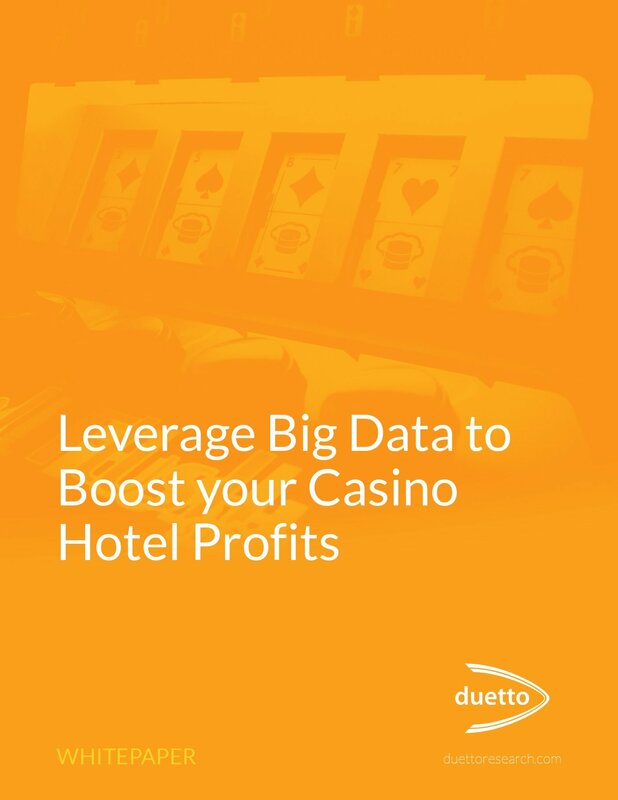 Technology advances have led to the availability of live, real-time data that can be incredibly important to a casino resort. 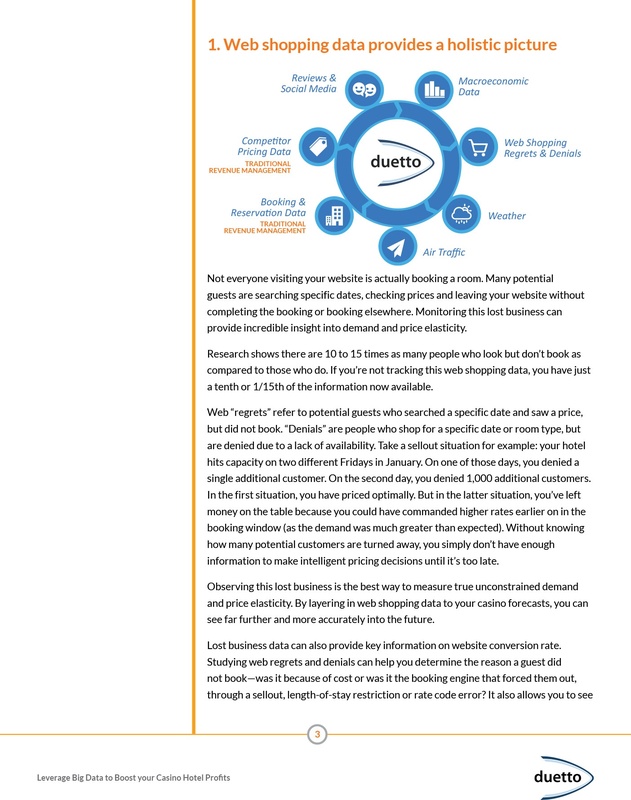 It can allow you to segment customers much earlier in the process. 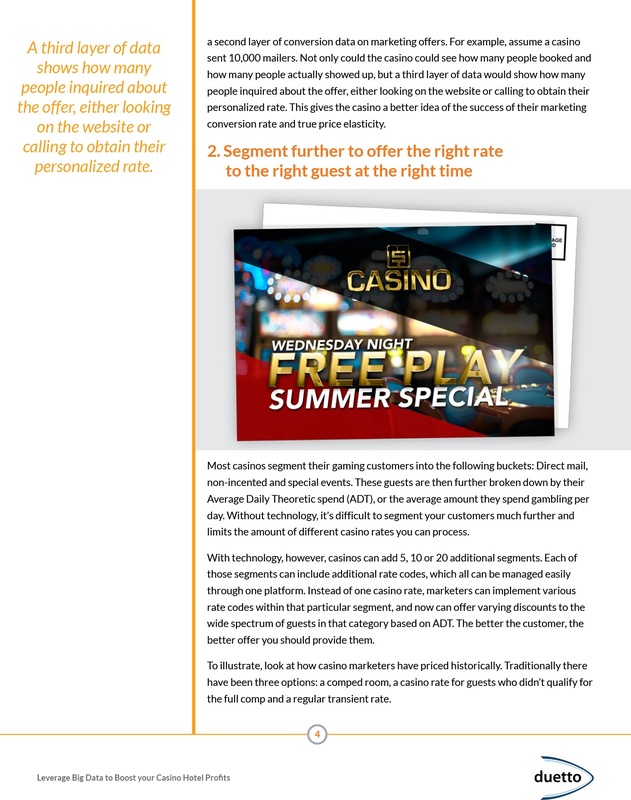 With many different room types, you can offer a more appropriate number of comps and discounts. 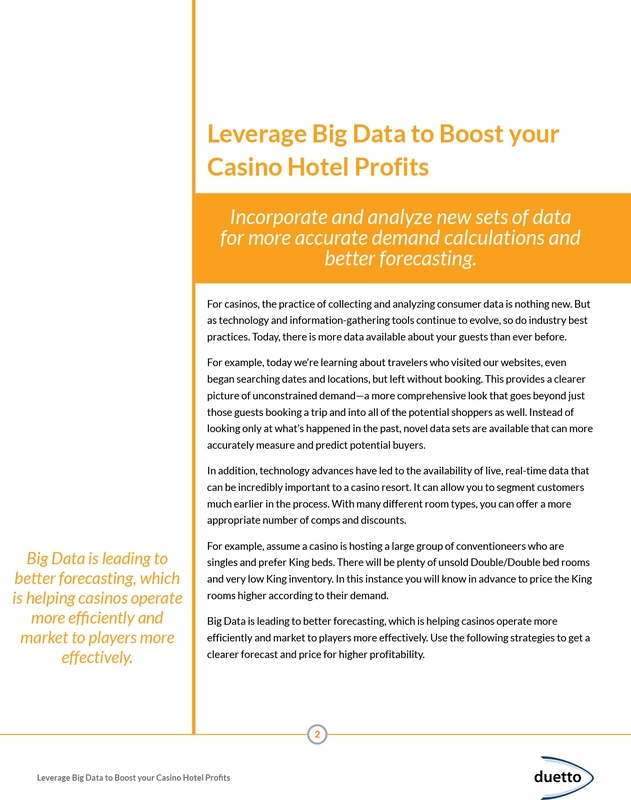 Big Data is leading to better forecasting, which is helping casinos operate more efficiently and market to players more effectively. 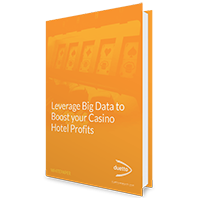 In this whitepaper you will learn how you can use big data to forecast the demand for your casino hotel more accurately.